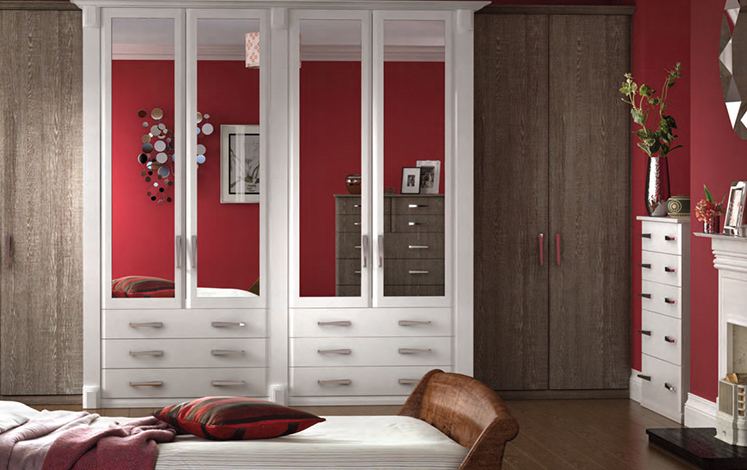 With the Misano – White & Oak bedroom, contrasting finishes come together to create a reassuring and comfortable design within a traditional setting. 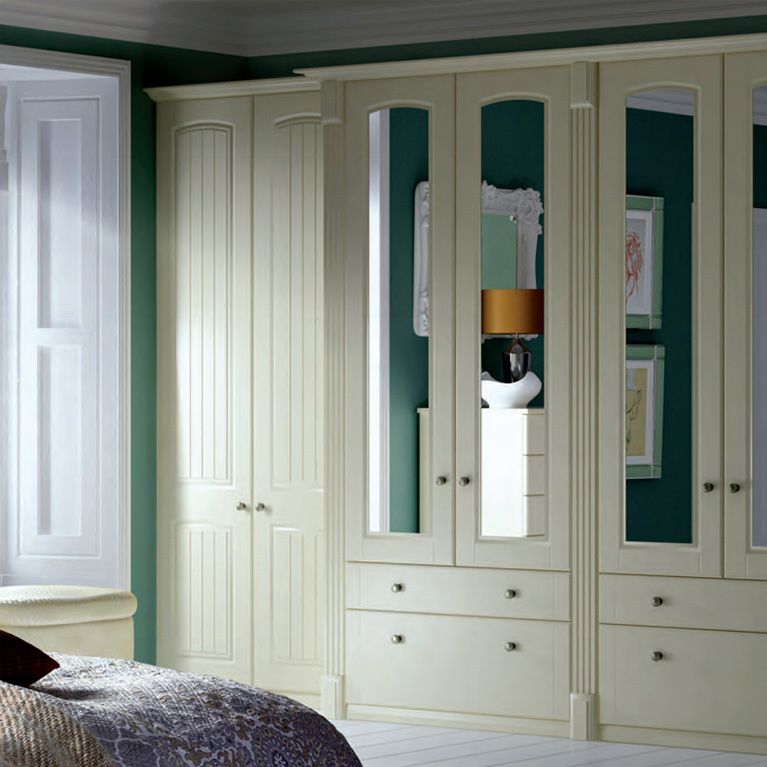 The bold oak colour takes us back to bedrooms of yesteryear, whilst the crisp immaculate white colour brings us firmly back into the 21st century. 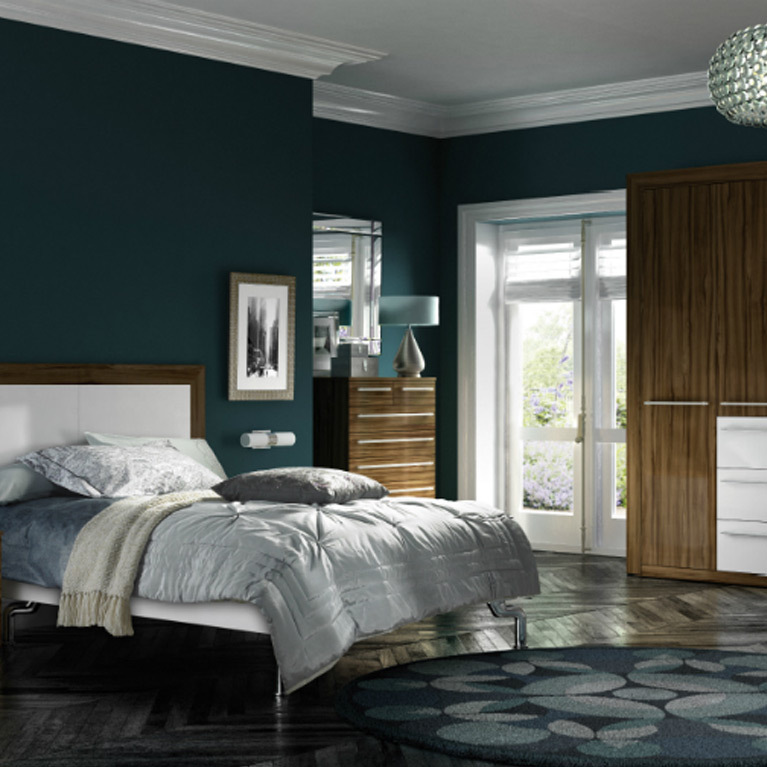 The incredible cross-hatching detail of both colours really brings out the grain and breathes life into an otherwise plain and boring bedroom space. 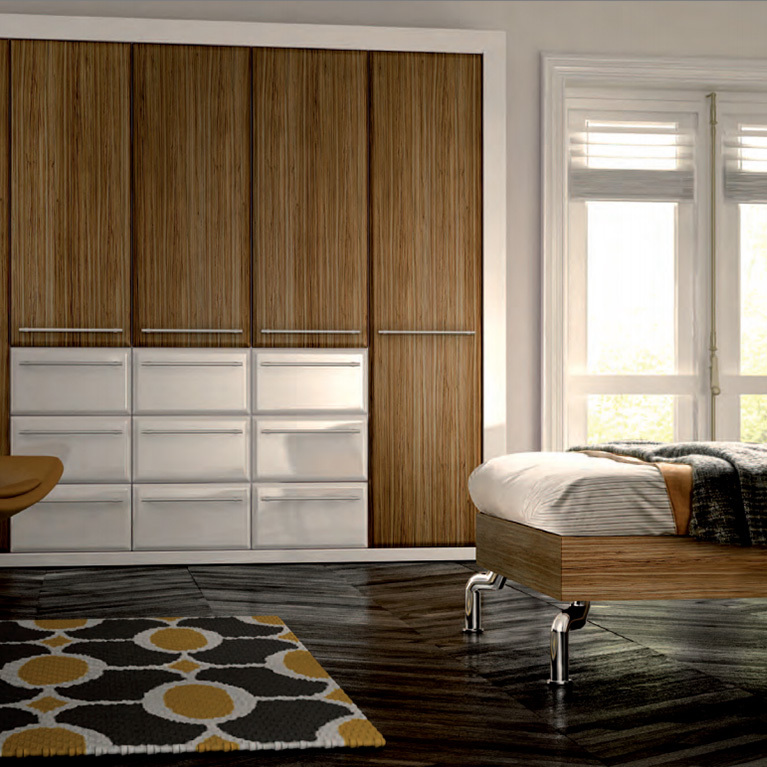 If you are looking for fitted bedrooms Manchester with a modern look but traditional feel, look no further than the Misano – White & Oak. 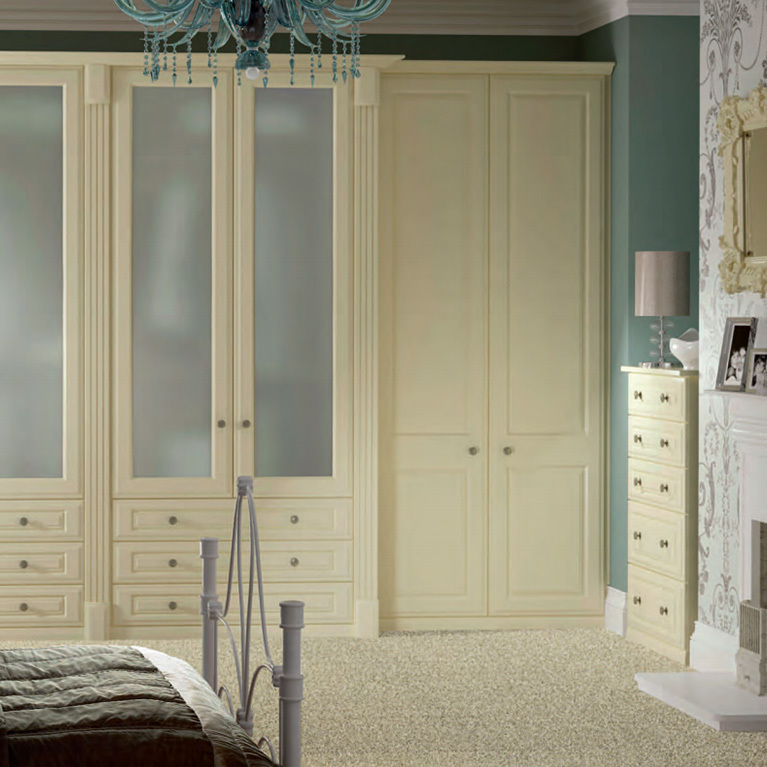 The wardrobe doors and wall features show clear signs of traditional influence, whilst the contrasting colours bring this fitted bedroom into the modern era. So in with the old and in with the new too! Now you can have the best of both worlds in one room! This unique bedroom design offers a beautiful space where you can curl up and drift off to sleep. 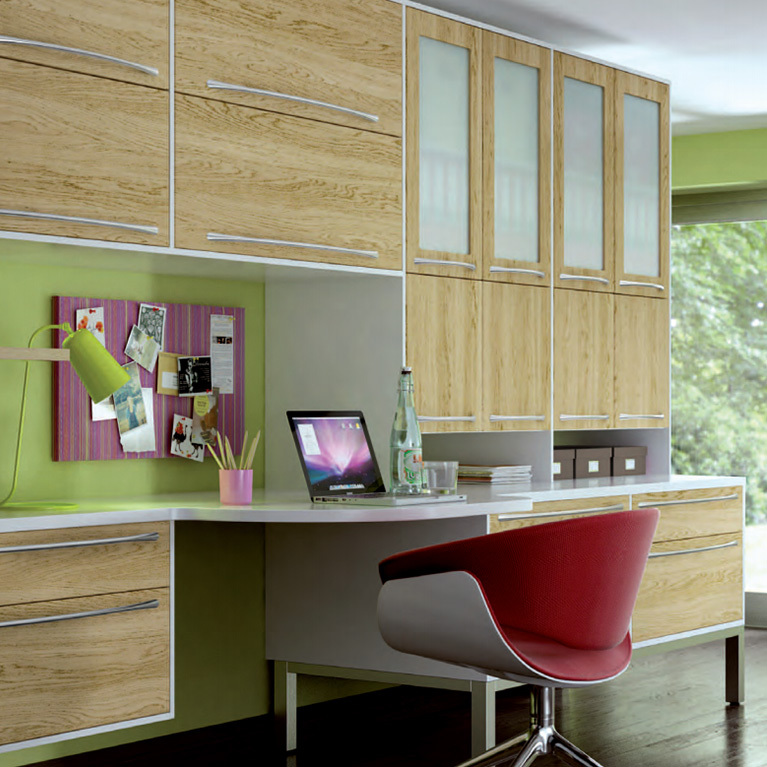 Here at Number One Kitchens we can incorporate this design into virtually any bedroom space and tailor it around your specific needs. 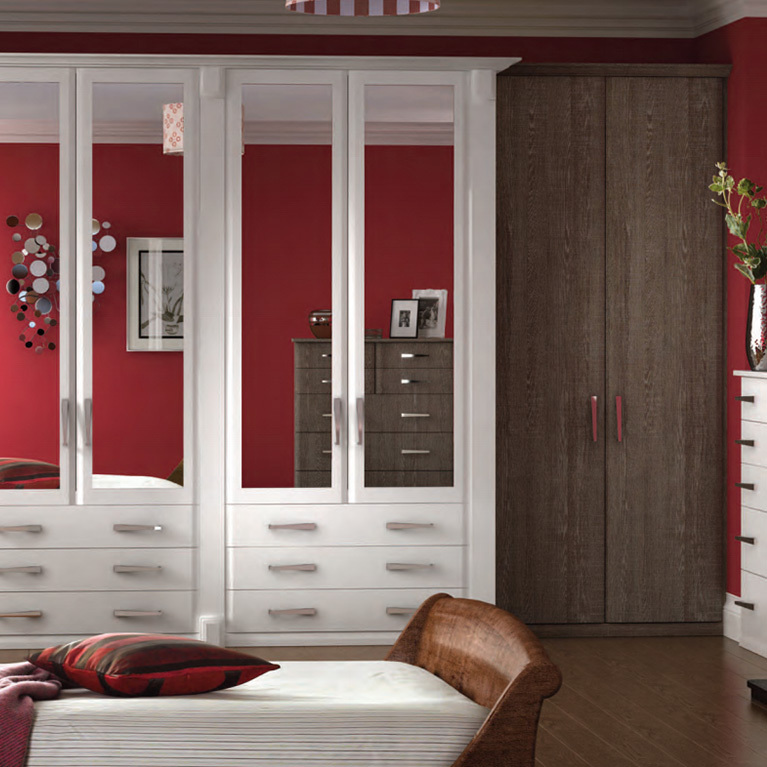 Contact us today for more information or for a quote on your measurements and requirements.